CHANEL will debut this Collection on September 8th. CHANEL Makeup Creative Director Peter Phillips was inspired by the quintessence of casual chic, Denim. 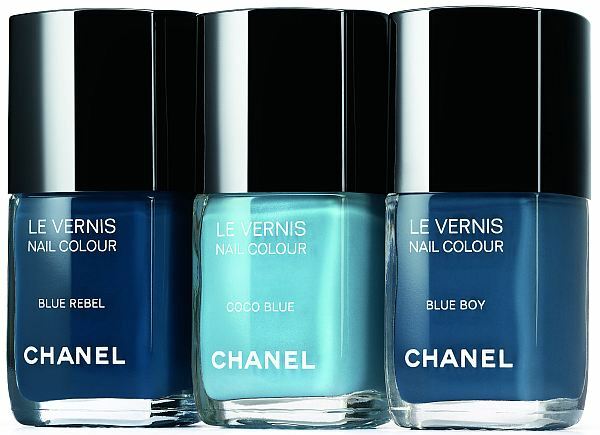 The Collection includes three shades: BLUE REBEL, COCO BLUE AND BLUE BOY. Available exclusively in CHANEL Boutiques and on CHANEL through the end of the month of September. Which one is your favorite? COCO BLUE is mine.